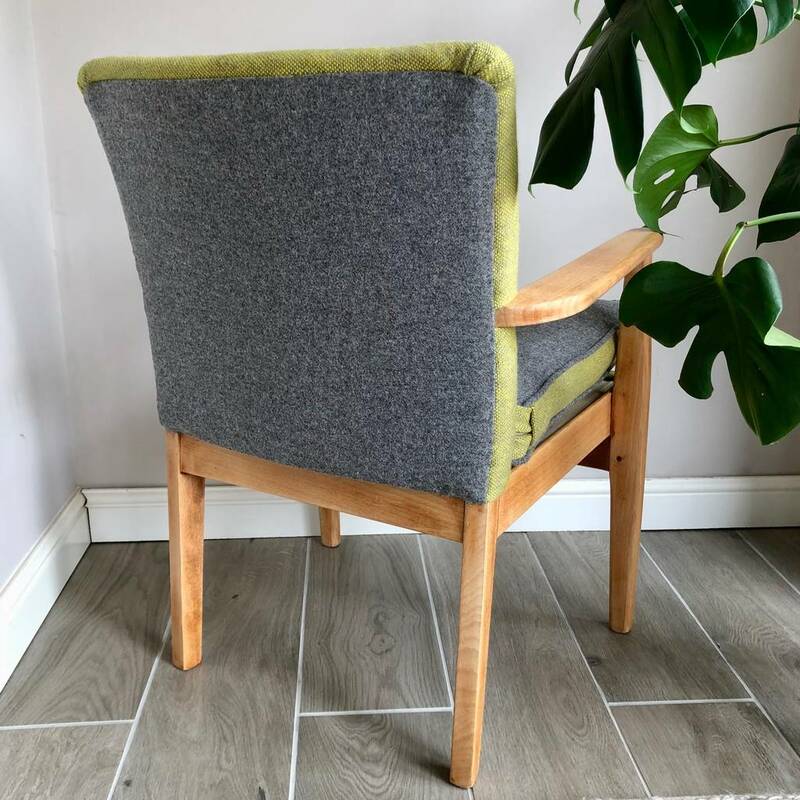 Lovingly stripped and restored PK733 in Abraham Moon and Sons Navy wool. 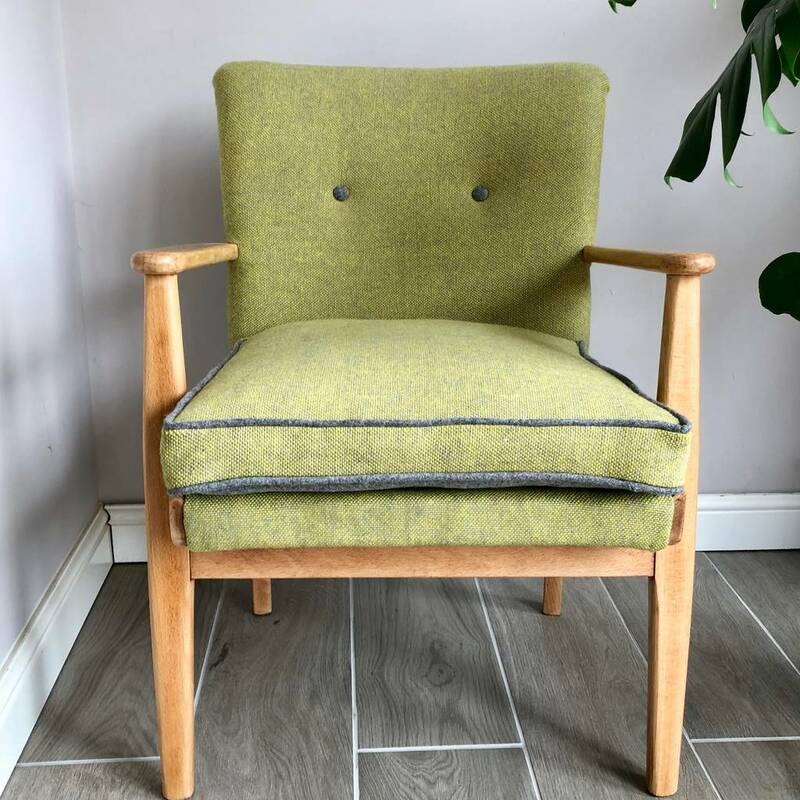 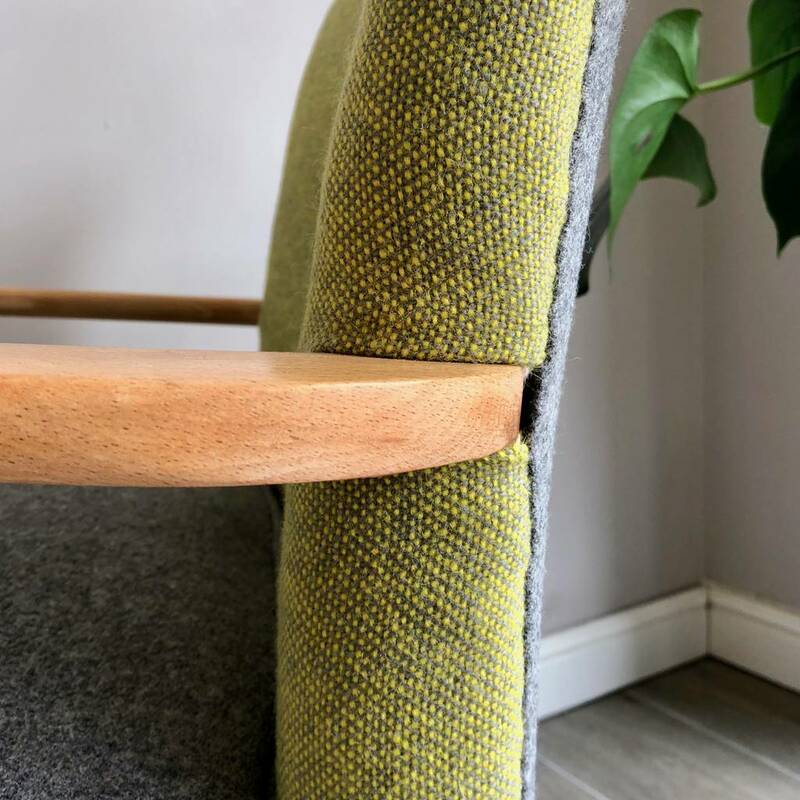 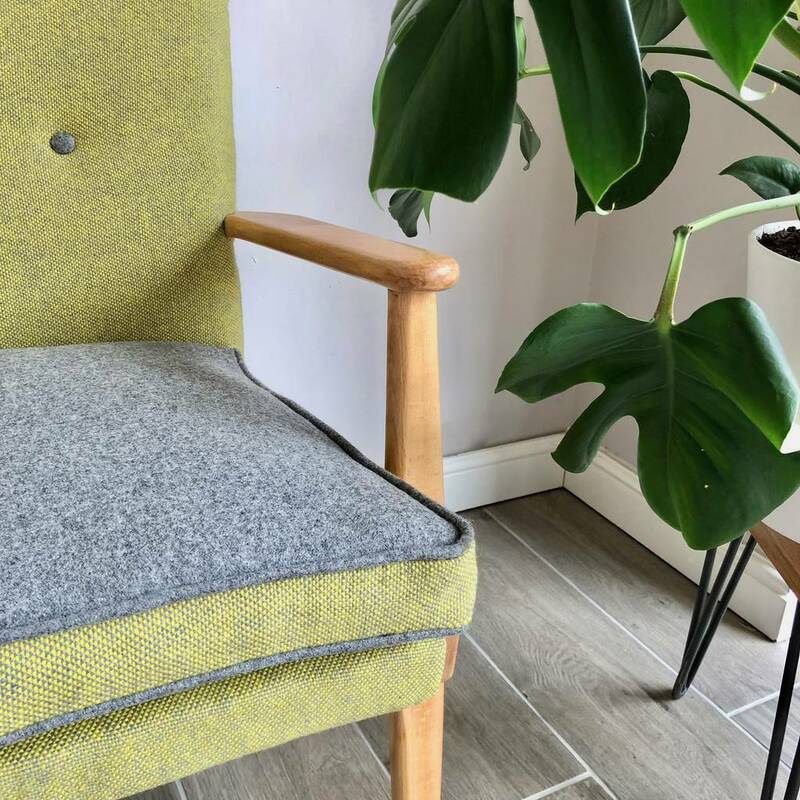 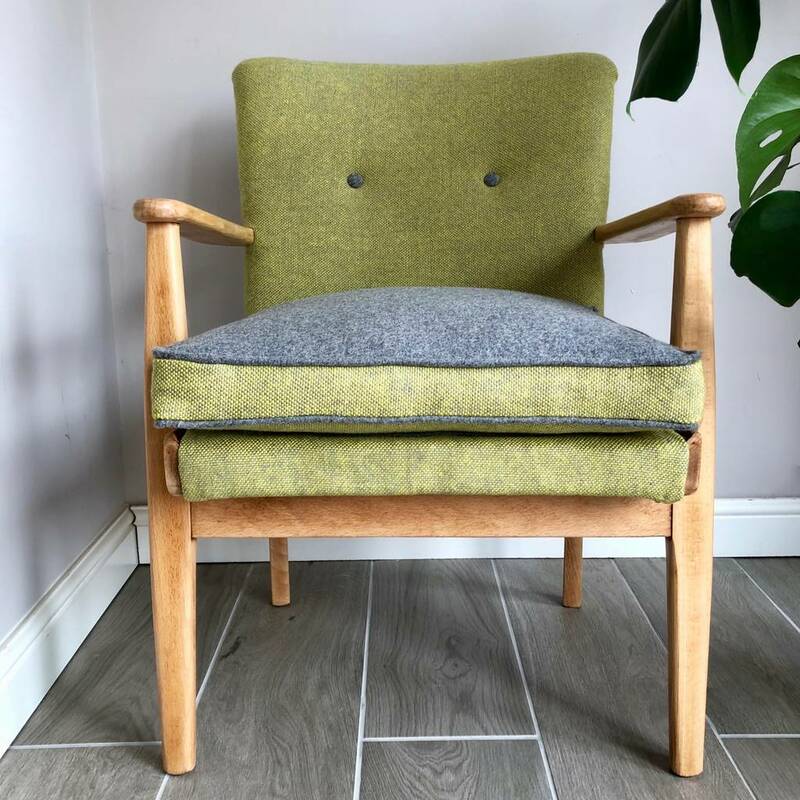 This chair has been taken back to its frame and rebuilt, it is a fantastic midcentury modern chair, updated to fit into any home. 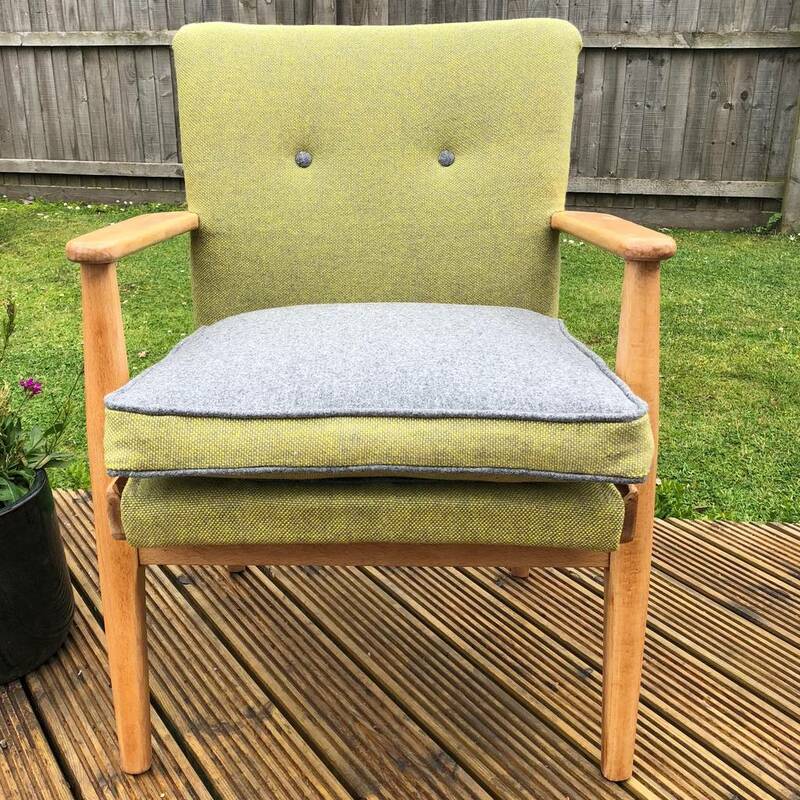 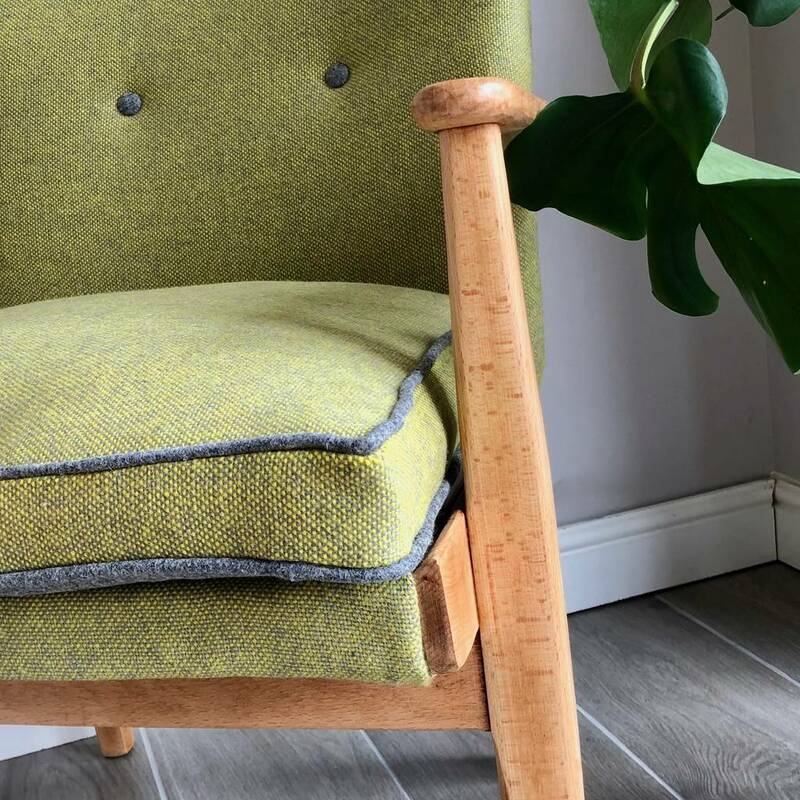 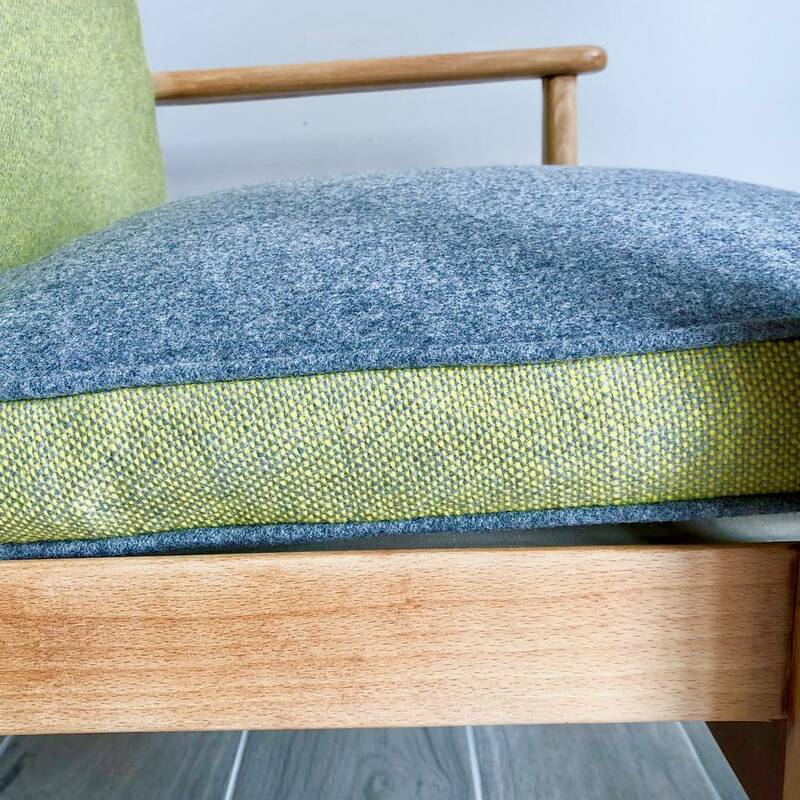 This chair was originally produced in the UK and has been refurbished using British wool. 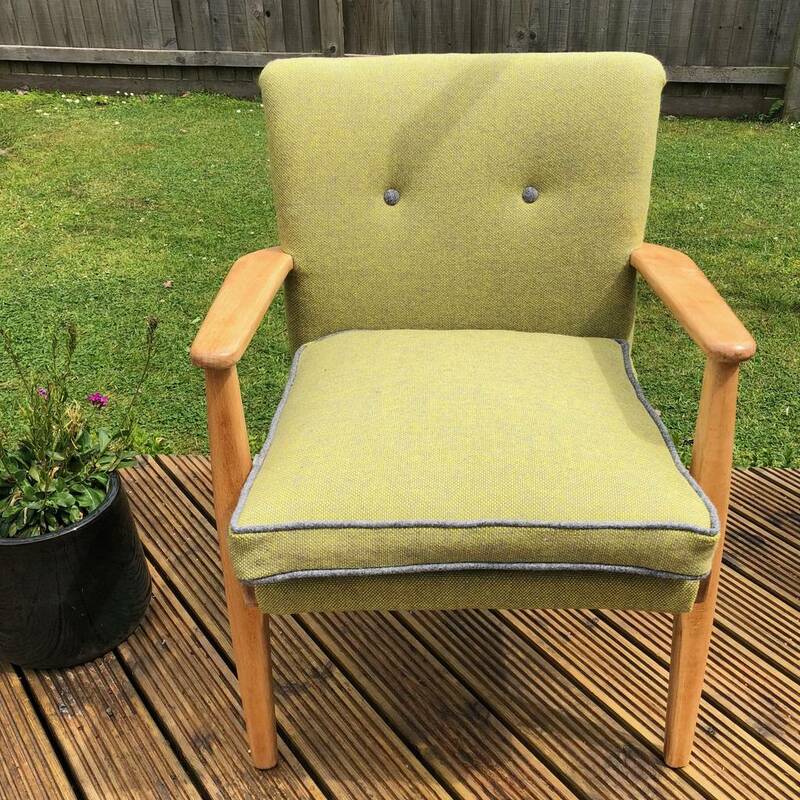 Seat Cover is removable for Dry-Clean only purposes. 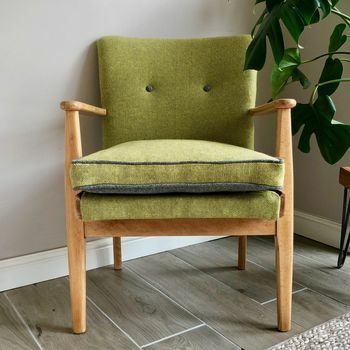 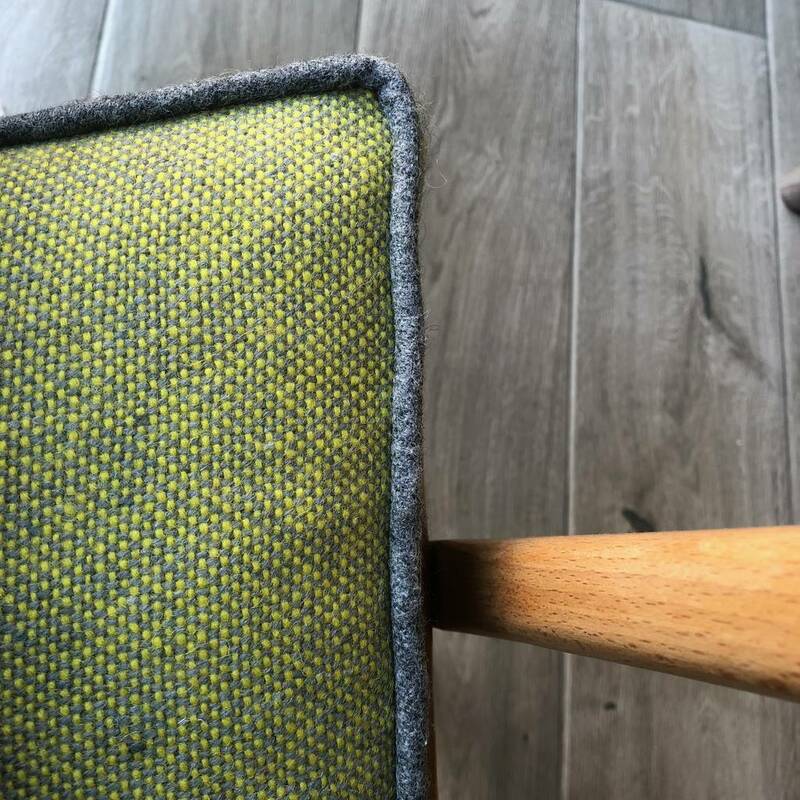 Seat size is 18" square and the total height of the chair from feet to back of the chair is 31.5"
This product is dispatched to you by Perch Upholstery.